See the JV schedule here. See the Middle School schedule here. 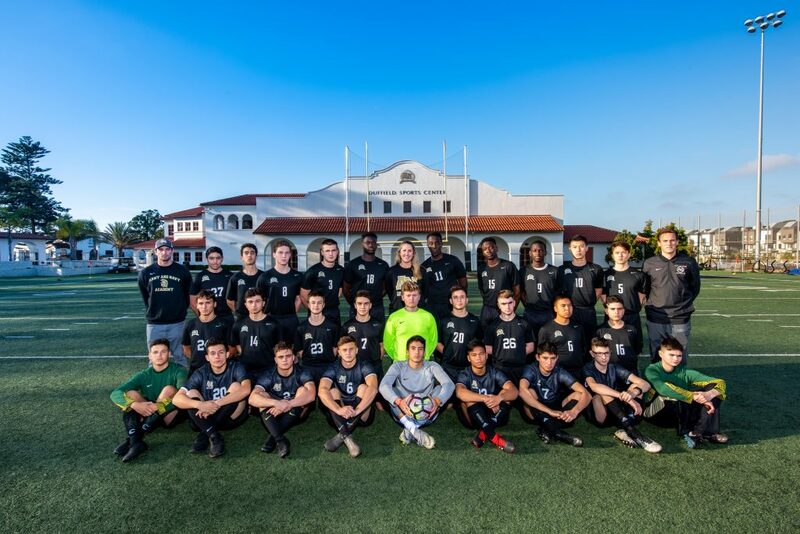 Our soccer team finished the season strong this year! 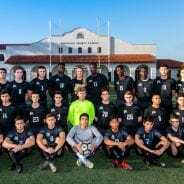 The 2016-2017 season was a great one for the Warrior Soccer Team! 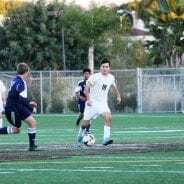 The ANA Varsity soccer team worked incredibly hard to achieve a successful 2015-16 season.